Many healthcare companies are lagging behind on the urgent need for customer experience management in their organizations. 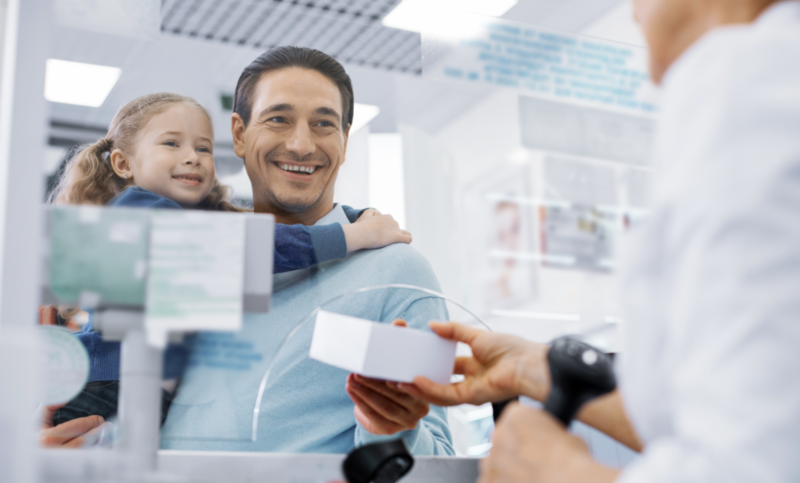 A study from PwC shows that just 49% of consumers say that the healthcare customer experience is satisfactory. In the digital arena, in particular, discontent is high. According to an NTT DATA study, the majority (62%) of customers report they are unable to accomplish their goals online, such as searching for a doctor, accessing health records, or paying bills. Plus, 4 in 10 claim the options available online are not relevant to them and are unhappy with how long it takes to complete tasks. Consumer expectations for healthcare are the same as those for retail or hospitality — convenience, responsive service, and user-friendly communication — but there is a huge chasm between those expectations and what the industry delivers. So why are healthcare providers late to hear the customer experience siren that has roused countless other industries to prioritize delighting their audiences? Perhaps the failure to respond to market needs is because care providers have traditionally not viewed their clientele as customers. Rather, they have cast them as “patients,” a term that implies a captive audience consisting of passive recipients of care. There are likely some people in an emergency health crisis who may have little choice. Many “patients,” however, do not fall into the do-or-die category. These patients are really “customers” who actively research and weigh their options, then make informed decisions. They want to shop for doctors and hospitals the same way they would buy any item ranging from a book on Amazon to a Delta Airlines ticket. To deliver an experience that delights customers, healthcare providers cannot merely aspire to be on par with their direct competitors. Instead, they must look to industries that frequently go above and beyond consumer expectations, continually raising the bar. Because customers are not just evaluating the doctor’s bedside manner and skills, map every touch point in the customer journey. Do so by talking to staff in the departments that control different parts of the journey. The customer journey starts way before the patient signs in at hospital admissions or enters the physician’s waiting room. For many patients, it begins at the start of their symptoms as they weigh care options. In 2016, for the first time, consumers relied on online ratings more than word-of-mouth referrals to help select healthcare providers. In fact, an eyebrow-raising 63% choose a provider because of their online presence. Vendors with accurate, relevant, and compelling online information are most likely to attract new customers. More than half of patients use a personal computer or laptop to find a provider and 40% use a tablet or mobile device, according to Customer Experience Trends in Healthcare 2018. Then, after having made a selection, consumers expect a seamless transition to the next phase of their journey. They want to schedule their doctor’s visit through the provider’s website, mobile app, or by email. Once you’ve mapped the customer journey, gain insights into it. You likely have web analytics that show digital interactions with customers, but don’t overlook measuring wait times in doctors’ offices, frequently asked questions (FAQs) from patient calls, or any other part of the journey. To understand customer motivations and pain points, use both qualitative and quantitative research techniques to gain their feedback. You may find, for example, long delays in waiting rooms get visits off on the wrong foot. 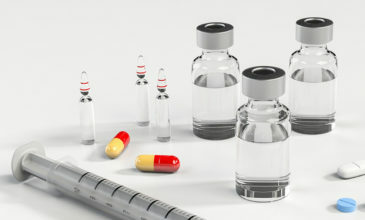 Perhaps consumers feel that test turnarounds take too long or that it’s difficult to pay bills and fill prescriptions. Through your research, you can discover the highs and lows of each touchpoint. Focus in on those areas where you can have the most significant impact quickly. Perhaps you delight customers with quick test turnarounds, easy access to results, and by providing simple ways to pay bills and fill prescriptions. 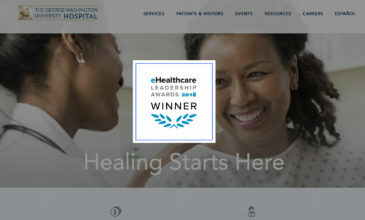 One of our clients realized they could simplify the journey at their virtual front door by providing content and tools that help prospective patients make healthcare decisions. Their new Physician Directory and Find a Doctor Tool helped customers access crucial information that assisted with decision making, which also increased conversion rates and operational efficiencies in the process. Customer-first success! The healthcare industry is ripe for a revolution in customer experience management. You don’t have to leap forward into uncharted territory in medical technology. Instead, map the customer journey, do your research, and implement changes one step at a time. As you go, celebrate each success along the way. How can we help? Let’s create something amazing together. Check out our healthcare CX services or contact us to get started.